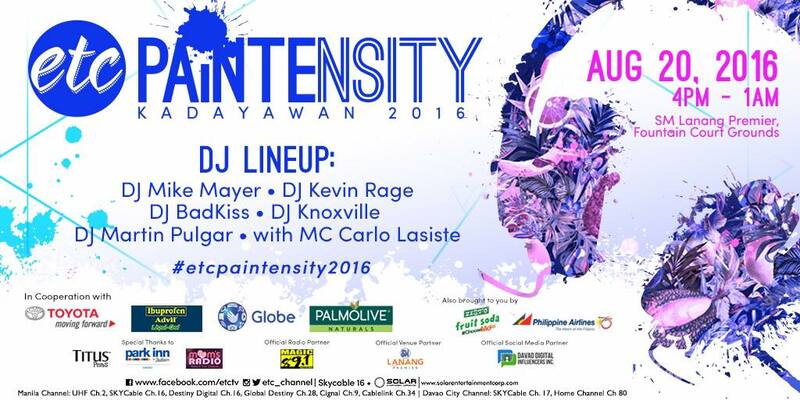 If you still haven’t figured out which party to go to this Kadayawan, check out #ETCPaintensity! Get wet, wild, and colorful while you enjoy the fusion of high-energy music, art, dance, and paint in one spectacular party happening on August20, Saturday, at SM Lanang Premier from 4 PM to 1 AM. 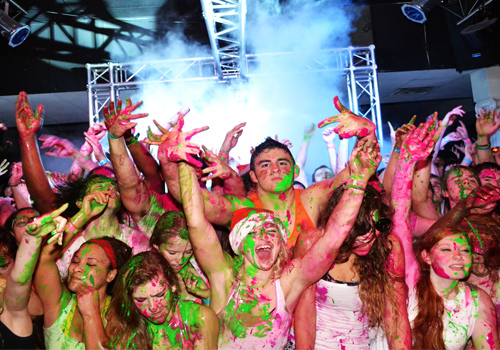 Color the night to the beat of party music by top DJs featuring BadKiss, Martin Pulgar, Knoxville, and more! It’s a party you’ll never forget! For further details and updates, check out ETC on www.facebook.com/etctv and on Twitter and Instagram via @etc_channel. Don’t miss out on the fun at #etcpaintensity2016!